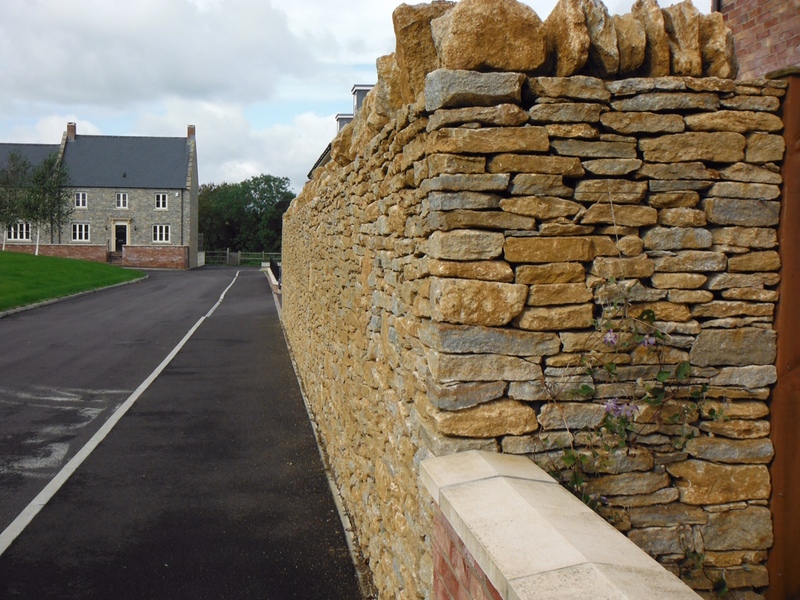 Here at Tom Trouton, we offer a bespoke dry stone walling service throughout Somerset and the surrounding areas. By working closely with our clients we ensure that we are able to meet their exact specifications. 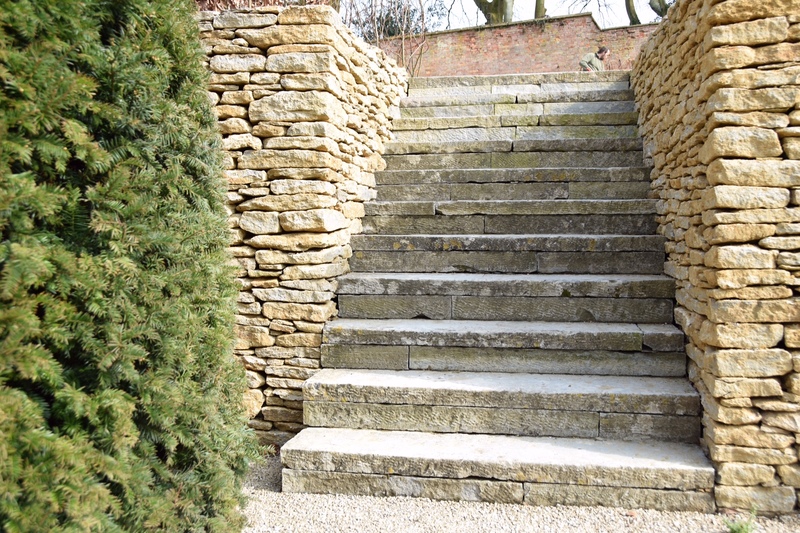 Each dry stonewall construction or repair requires a very high level of care and experience, this is something that our team is fully equipped to provide to you the customer. 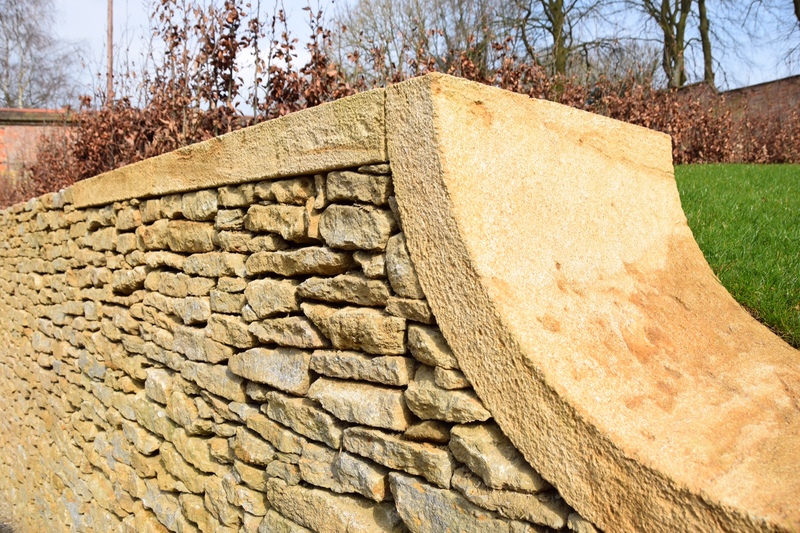 Should you require a dry stone wall or would like to discuss any repairs to an existing structure then it is best if you speak to a professional from the outset. 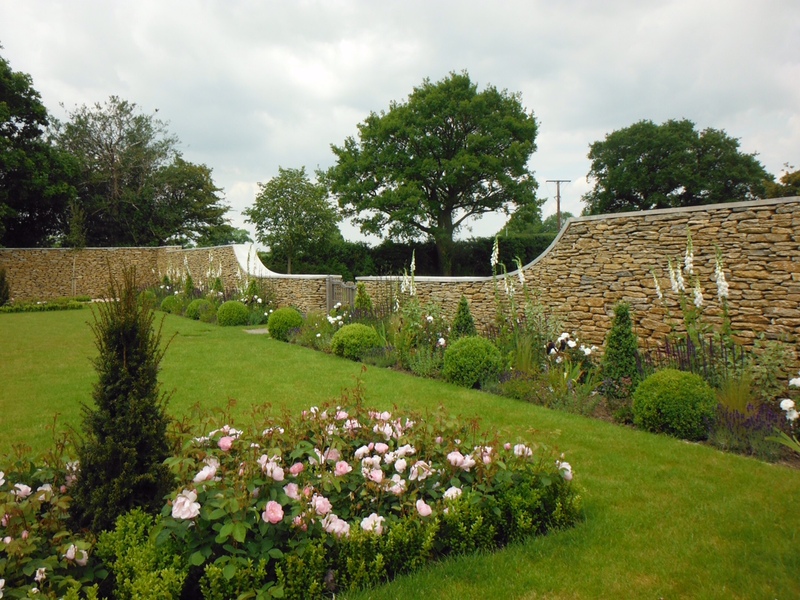 Our aim here at Tom Trouton is to conserve and build beautiful, strong dry stonewalls and features that will help to enhance the look of your garden. 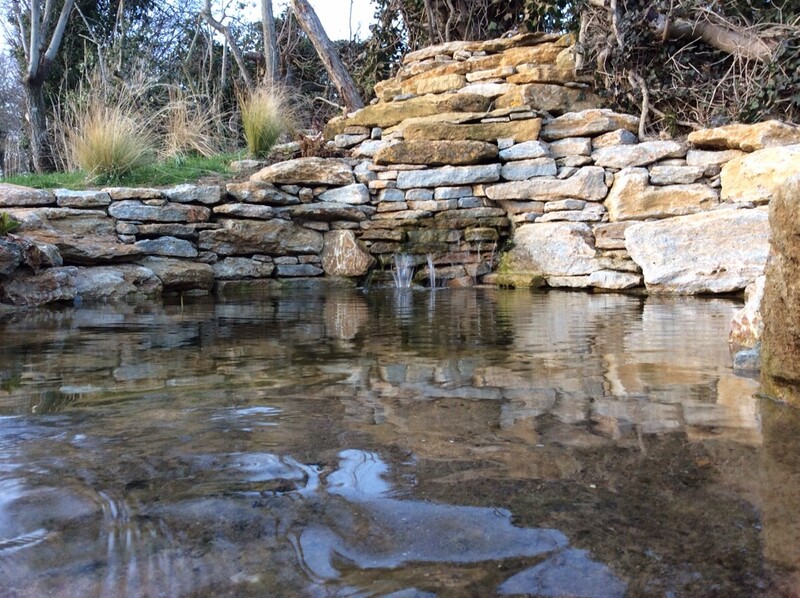 We take immense pride in the work we carry out and love to work outdoors. 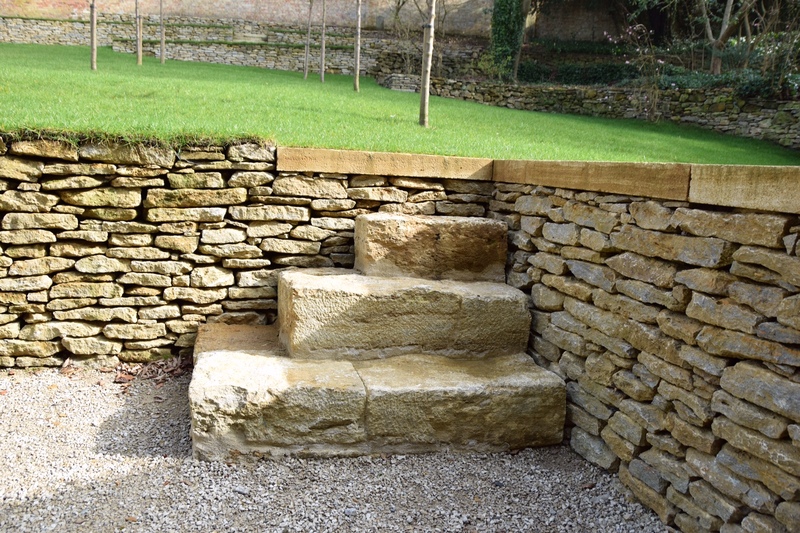 The traditional methods that we use to create bespoke dry stone walling features are among the most ancient in the world today. 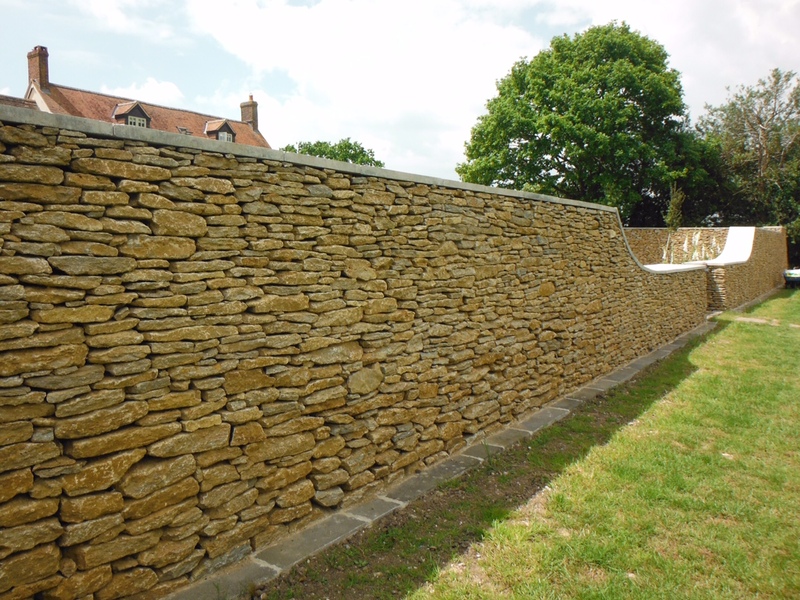 We take a great deal of satisfaction in knowing that we are creating walls and landscaping features that are going to last for many generations to come. 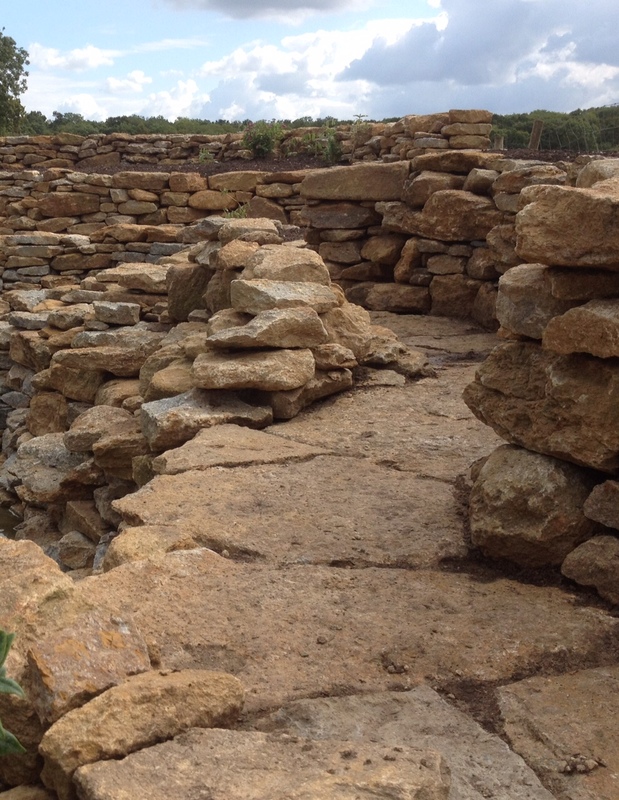 The construction of our dry stonewalls often requires an element of hard landscaping. This will ensure that the foundations are sound and finished sight levels are always considered before building commences. Should construction requirements dictate we are more than happy to use lime-based mortar, which is sympathetic to the other materials that we work with. 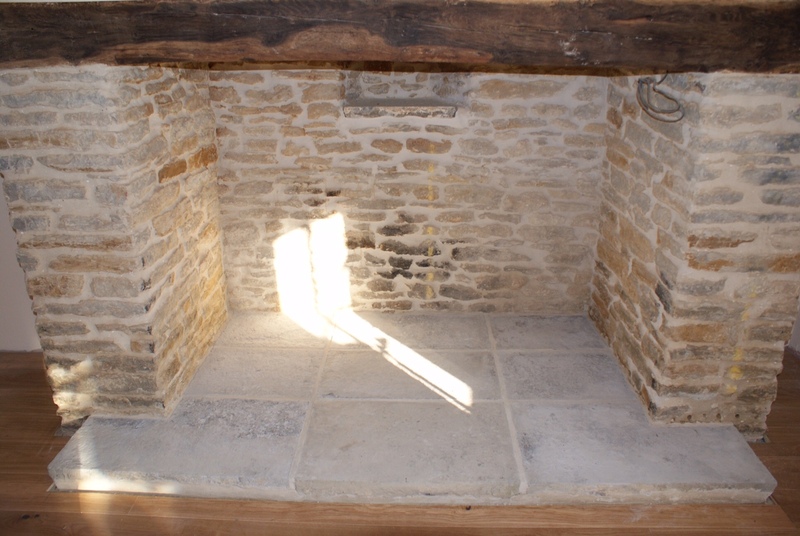 Lime Mortar was used in the construction of many historical buildings. 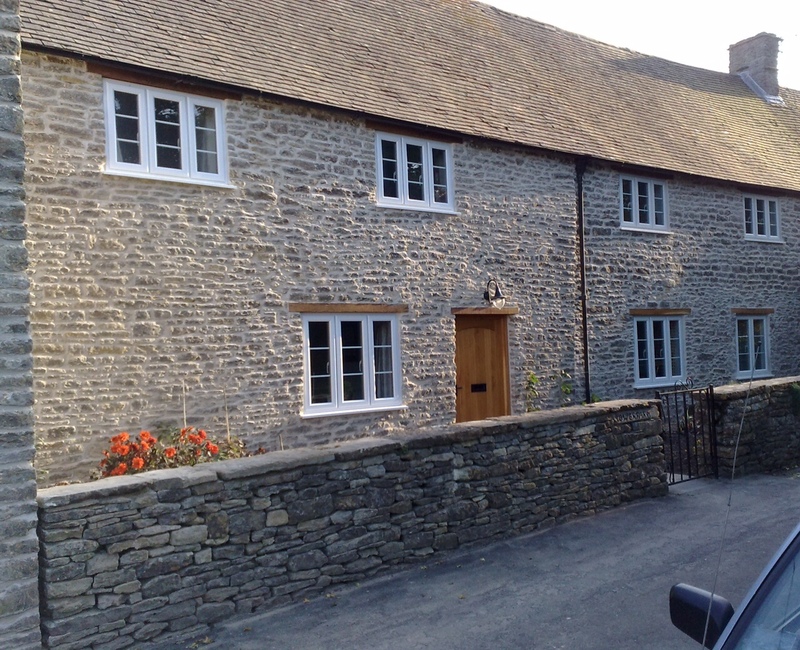 The chance is, if your property does not have a DPC, it is built using lime mortar. Often, modern repairs to old buildings have been carried out with the use of cement-based mortar, which has a detrimental effect on the building. 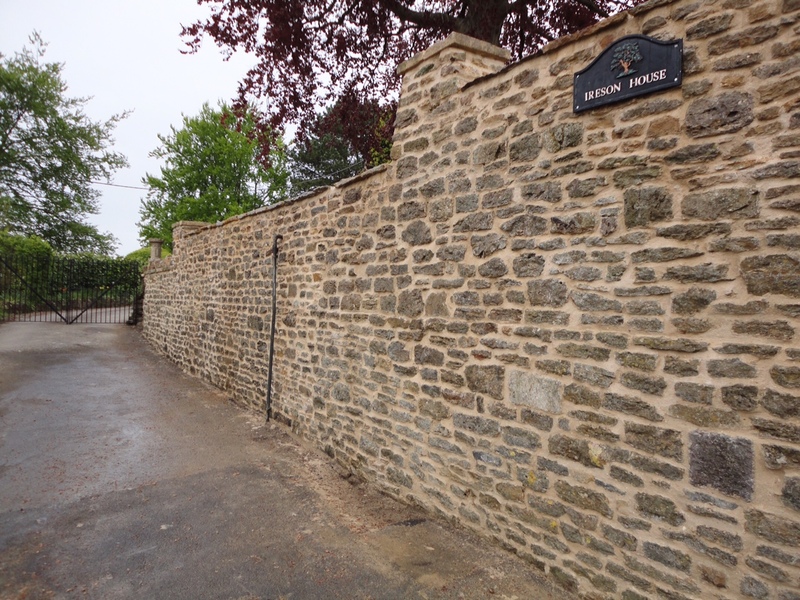 We will use lime mortar to carry out repairs and repointing as required using the highest-quality limes and aggregates. Located in a convenient area to cover Somerset, a county of rolling hills and a county featuring Exmoor National Park, we are able to offer our unique services throughout Somerset. Areas covered include, but are not limited to, the South west,Bristol, Bath, Wiltshire, the South Cotswolds and Gloucestershire and as far as Yorkshire, London and the Channel Islands. Call on 01747 840447 or email us at info@tomtrouton.co.uk. Alternatively, fill out our online contact form today and of our landscaper team will be happy to make an appointment for a free no obligation consultation to discuss your particular requirements.